Since 1962, Battle has been at the forefront of the timber industry, growing from a local mill with a staff of 8 to an international hardwood supplier employing over 250. From grade lumber to pallets, Battle has consistently produced top-quality products for their customers around the world. 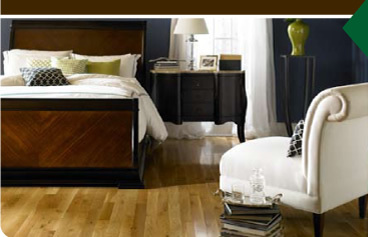 In 2003, Battle established BLC Hardwood Flooring in Macon, Georgia to supply customers with beautifully finished and unfinished hardwood floors. 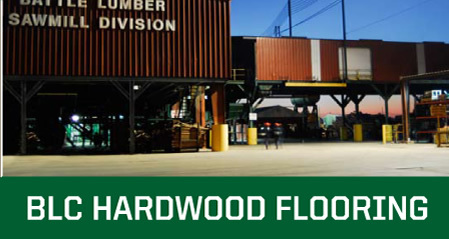 BLC Hardwood Flooring's retail products are branded as BLC or the Homestead Collection and are available in stores as well as through our independent distributors located around the world.